 Monday May 23, 2016 – The Variety NSW AHA Bash is not a race or a rally. Rather a week-long adventure hitting the dusty roads and visiting local communities throughout a different part of regional NSW. 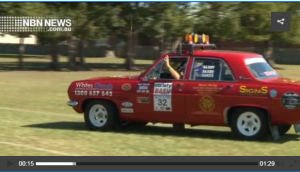 Now in its 25th year, the Variety NSW AHA Bash continues to raise much needed funds for children who are sick, disadvantaged or have special needs. Whites Diesels sponsored the car of Ian and Craig Saxby. They hit the road and help Aussie kids be kids. 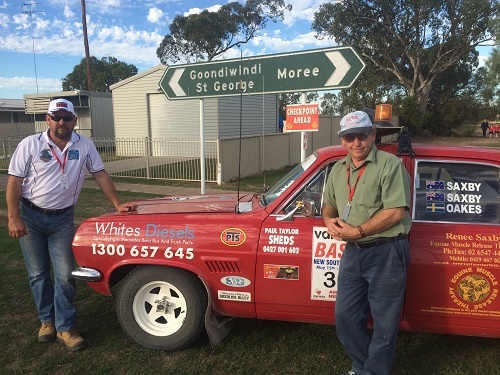 “Our car 32 completed the 2016 AHA NSW Variety Bash and raised $850,000 for sick and disadvantaged kids in NSW, with the help of ongoing support from great sponsors like Whites Diesels. Ian and I want to thank u for your support and so do the kid.,” Craig Saxby of Saxby’s Bus and Coaches told us afterwards. For Mr Saxby, this was his 24th appearance and he was link up with his son for the seven-day ride.  Variety – the Children’s Charity is a national not-for-profit organisation committed to empowering Australian children who are sick, disadvantaged or have special needs to live, laugh and learn. By giving practical equipment, programs and experiences, Variety helps children in need to overcome whatever obstacles they face and live life to the fullest.